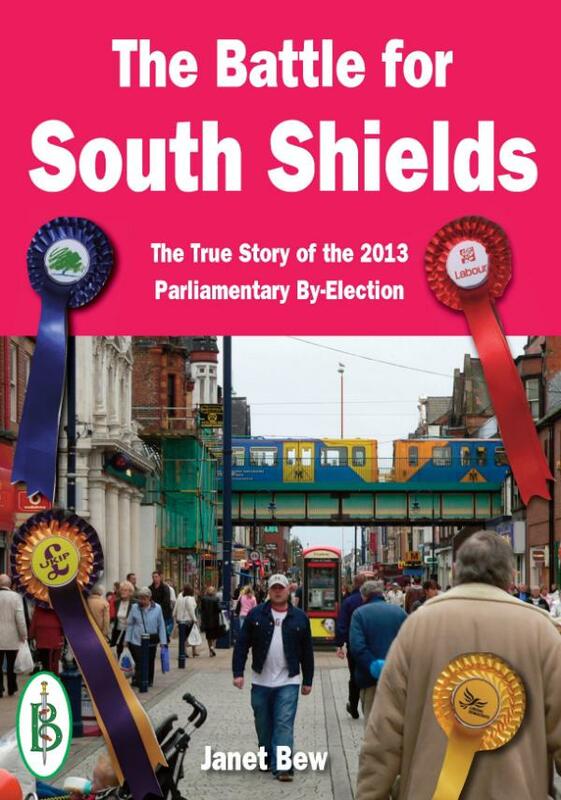 The South Shields By-Election of 2013 should have been a walk over for Labour. It was a safe Labour seat and they chose a popular local candidate. But the campaign turned out to be a hard fought, close contest with new kids on the block UKIP?giving Labour a real run for their money. The resignation in former minister David Miliband came as a shock to the British political world. Miliband had been a high profile politician expected to rise to the very top of British politics, so his sudden departure for the USA took everyone by surprise. The 2013 By-election was was held on the same day as local elections, which meant it got overshadowed in the national media. But on the streets of South Shields the campaign was proving to be as difficult as a by-election could be. After recent successes in northern England, Nigel Farage and UKIP were under pressue to do well in this key by-election. But while the commentators sat in their armchairs, the candidates and party workers were slogging it out on the streets. Very soon the South Shields By-election developed into a fascinating example of how national politics and interplay with local issues, and the final result came as a surprise to even the most seasoned commentators. Janet Bew is a journalist who writes for local newspapers. She knows the constituency well and has been a keen observor of the political scene for some years. Throughout the by-election campaign, Janet has been following the candidates as they pound the pavements, shake the hands and kiss the babies in their relentless search for votes. And she will be there at the end when the votes are counted and the victor declared.